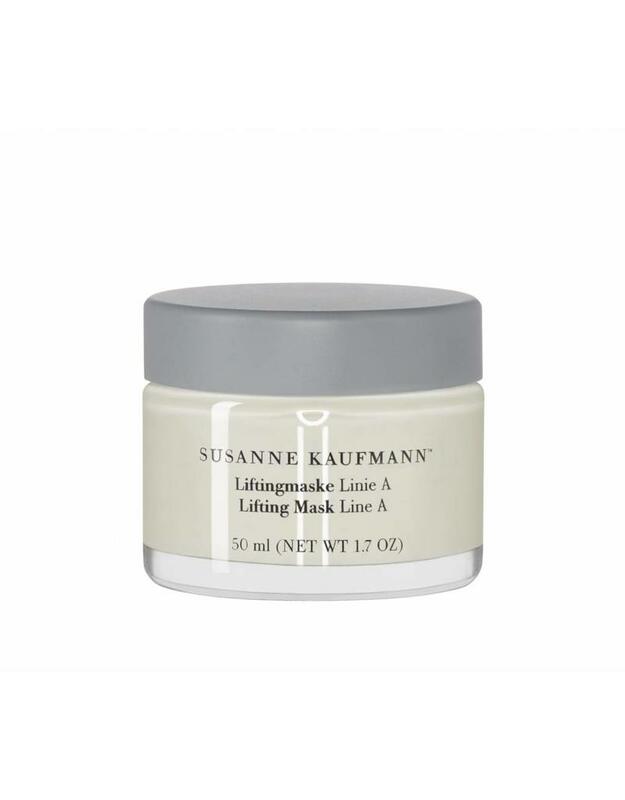 A powerful anti ageing mask with hard working ingredients, like ectoin that protects the skin against ageing and extract of white lupine that firms. 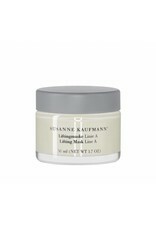 This mask makes the skin stronger, firmer and gives a lift. Apply an even layer onto the face. Leave to work in for ten to twenty minutes and rinse thoroughly with water.